If you would like to build the smart kitchen terminal shown in my videos start by setting up your Raspberry Pi set up as shown in the video and detailed instructions here. You can also start with any basic Raspberry Pi running Raspbian. 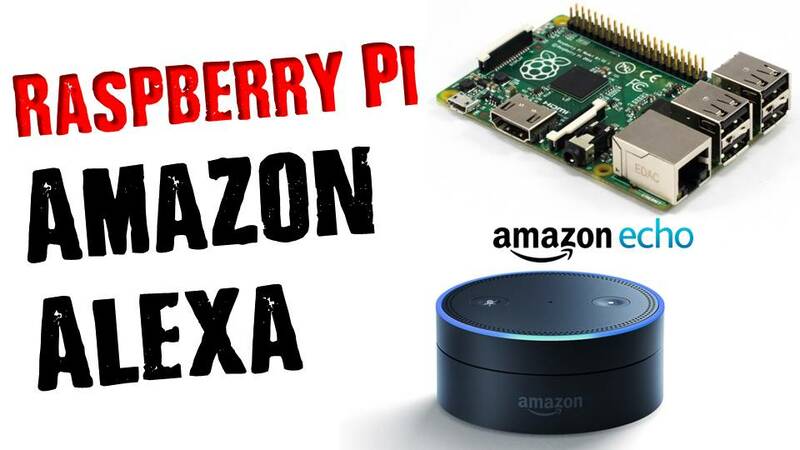 Now we can set you Pi up to be a fully functional Amazon Alexa powered device. 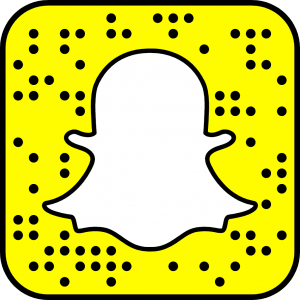 As described in the video you need only follow the instructions on the Raspberry Pi Alexa GitHub page here. 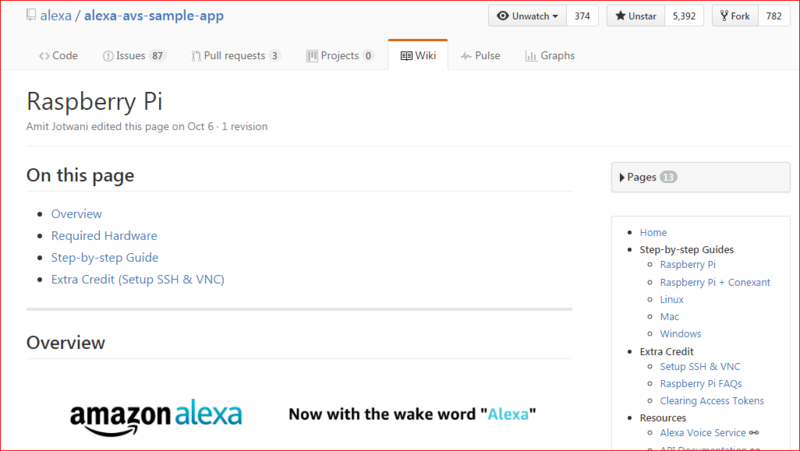 For me I decided to create shell scripts to run each of the 3 commands required to get Alexa up and running. To do this you just make a new file on your desktop with any name you like followed my .sh. in each of the files you will enter the startup commands. You can also make these start automatically when your Raspberry Pi boots up. I will try to post instructions for that in an upcoming article. 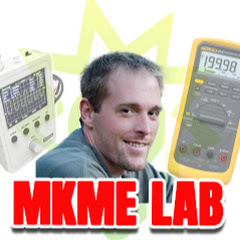 Remember to Subscribe to the MKME Lab on YouTube and give a like on the video if you enjoyed this project. It helps a lot! Next week we will add full Amazon Alexa control to our Raspberry Pi and give it a tonne more functionality. Stay tuned!